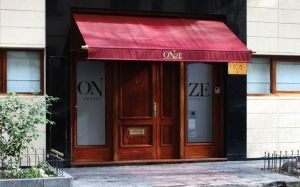 With 11 rooms, Onze Boutique Hotel is a small establishment perfect for exclusive holidays or high level business trips. 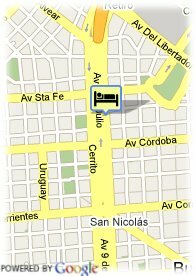 This hotel is placed in the district of Recoleta, an elegant area with high buildings and a wide range of boutiques, restaurants and museums. The hotel has a cared decoration, which follows the Sheng Fui philosophy. Relaxing rooms fully equipped with Wi-Fi connection, cable TV or air conditioning. Moreover, the hotel also offers a snack-bar. Being placed in a central area of Buenos Aires, from the hotel you can easily arrive at the main attractions, shopping and business areas of the capital of Argentina. Museenviertel, in der Nähe der Einkaufszentrum.